The Moscow Mule turns 75 this year. To note the momentous milestone for this classic cocktail, OTTO Enoteca e Pizzeria at The Venetian is featuring its signature Italian twist on the drink at the celebratory price of $7.50. 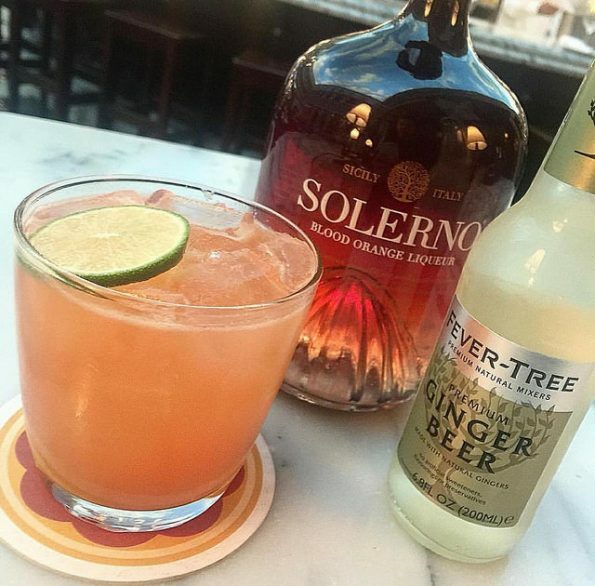 The Mulo Italiano includes Amsterdam Vodka, Solerno Orange Liqueur, lime juice, blood orange juice and Fever Tree Ginger Beer. The original Moscow Mule, invented in 1941, blends vodka, spicy ginger beer and lime juice with a slice of lime as garnish. It is believed the “Moscow” part of its name was inspired by its base ingredient—vodka—and that liquor’s association with Russia, while “mule” refers to the “kick” that comes from the ginger beer. OTTO’s Mulo Italiano will be available for $7.50 until the end of the year.